Y'all know I'm obsessed with Benefit Box o' Powders and I actively collect them. What you might not know is that I'm a little bit of a rock singer in a cover band. 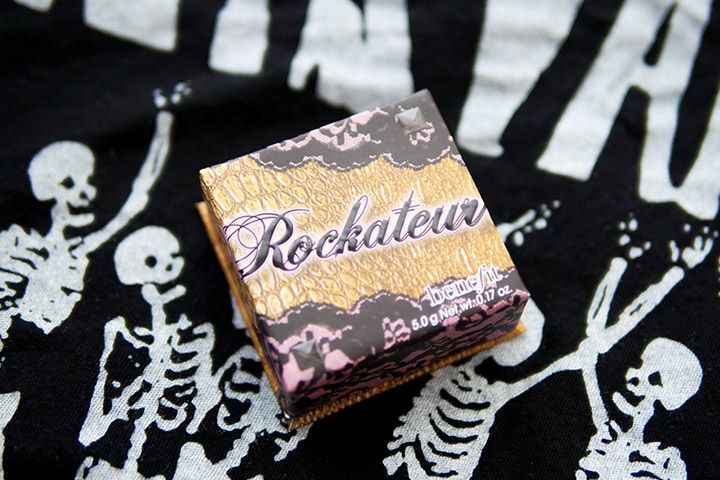 So when I learned that the Benefit Rockateur Box o' Powder* (CA $36 / US $28) is coming out in September 2013, I was head over heels for it. 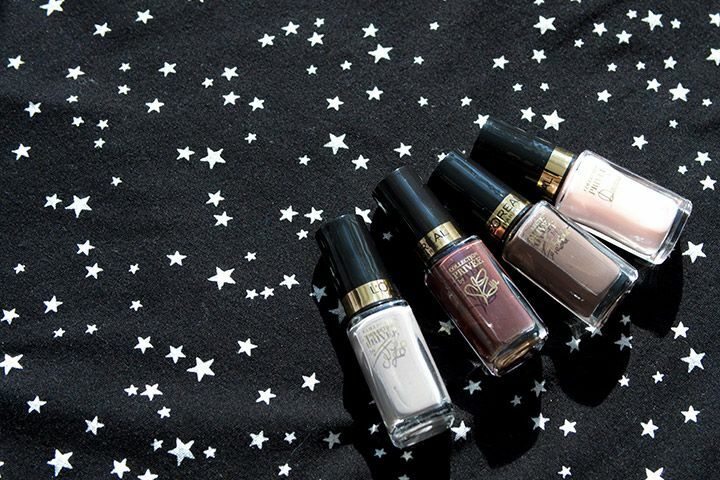 Benefit Cosmetics never cease to impress. This fall, they are adding a new member to the Box O'Powder family and a brand new brow product to their brow-grooming line. 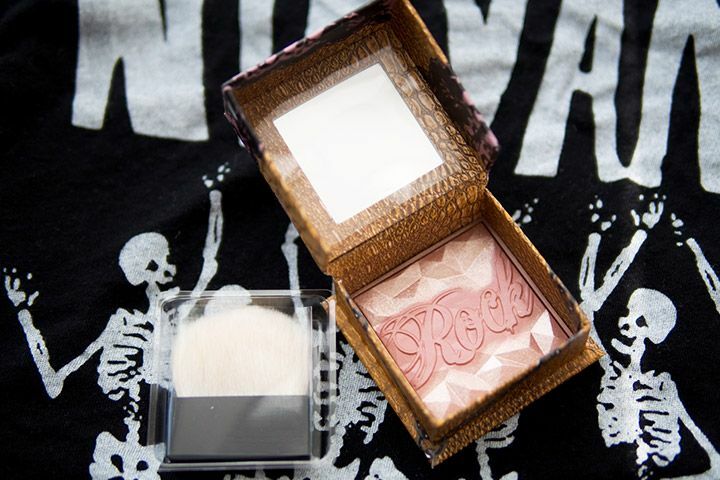 Let's talk about the new Benefit Rockateur Box O' Powder* (CA $36 / US $28). The tag line for this product is: "for girls who don't blush easy". This cheek powder is a beautiful rose gold colour. You all probably know how much I like my Box O' Powders, I was actually wondering when they are releasing a new one since it has been a while. On top of that rose gold has been my obsession for the past two years. So this rose gold in a Box O' Powder might be the perfect combination yet. 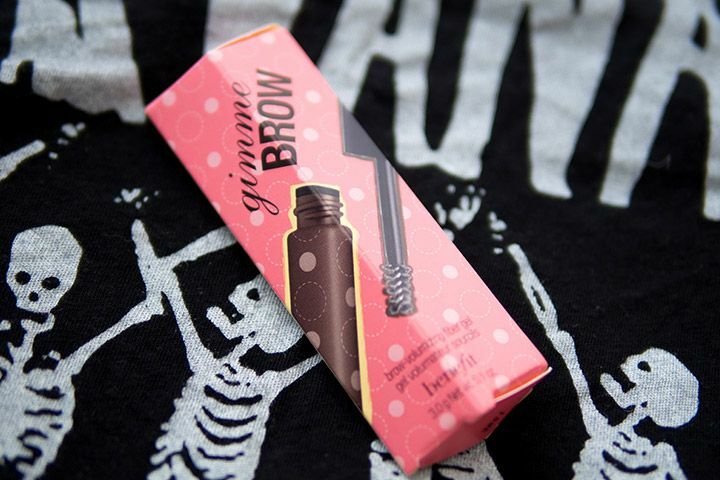 Another new release is the Benefit Gimme Brow* (CA $26 / US $22). 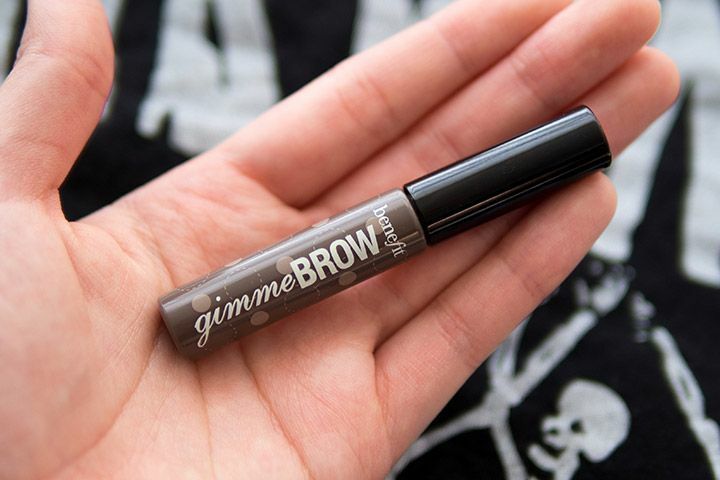 Like its name suggest, it is designed to give an illusion of more brow. I personally have pretty sparse brow and I know I am not the only one who would accidentally give a bald spot our brows. Available in two shades (light/medium and medium/deep), this product promised that it will be "building brows where before there were none". Plus, it is supposed to be water-resistant, long-wearing, and natural-looking. All these sounds so magical. Both will be available in September 2013, I am very excited to try these out (well too excited that I tried Gimme Brow before taking pictures... but I don't want to spoil, haha). 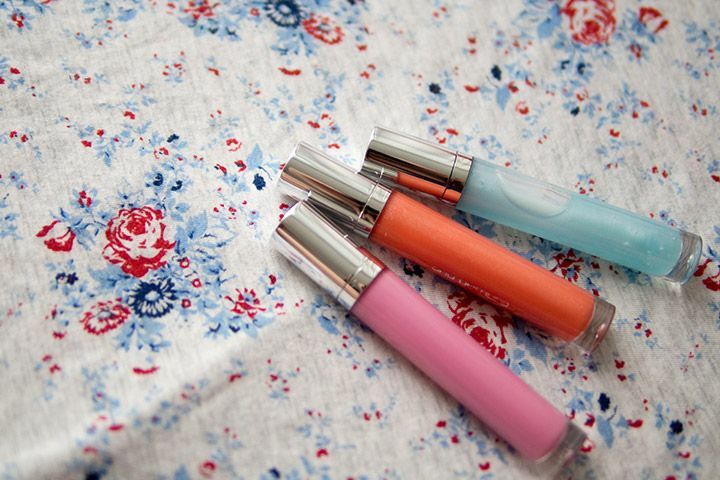 Be sure to check back later to see my two cents on these brand new products! As this year's Summer coming to an end, we can start counting down the days till Toronto International Film Festival, aka TIFF. Each year, being the official sponsor of the event, L'Oréal Paris would create an exclusive collection for the occasion. This year is no different.